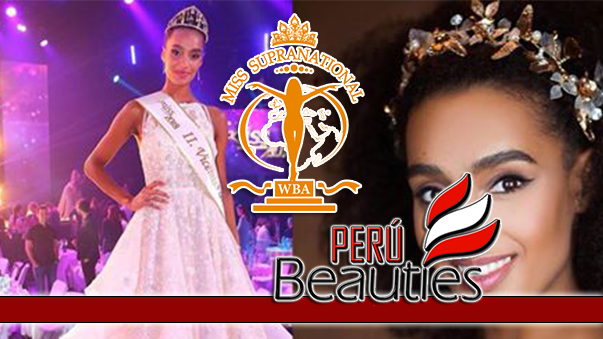 The preliminaries for Miss Supanational 2015 took place last night at the Palac Domaniowski in Poland, with the 82 candidates parading for the judges with their gown choices and swimsuits. The evening gown competition happened first, with an extraordinary high level and a very tough choices for the judges. In addition to the preliminary scores which will be used to select the Top 20, the judges picked the Top 10 most beautiful gowns, which will be announced later tonight.